When I recently got to choose some items to review from Fundex games, I am not even going to lie. It took me like two hours to choose. I kept finding such cool stuff, and I just couldn't decide. They seriously have so many awesome games on their site. Should I choose games for the boys? Or hubs and I? Card games or board games? Games to play outside? What about games for the whole family? The possibilities were endless! I am so excited to be working with Fundex games and I can't wait to show you guys the games that we got to review! They all became fast favorites in our house! The first game we reveiwed was the one that has my little Tater head-over-heels in love! This is the PERFECT little boy game! It is called "What's In Ned's Head?" 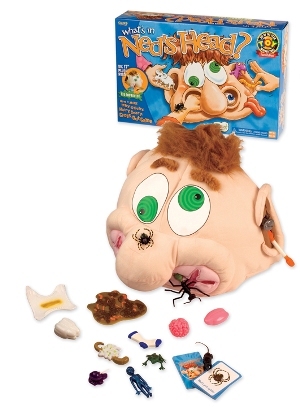 and it contains some really gross (FAKE) stuff, like fake vomit, bugs, dirty Q-tips, a rat, etc. 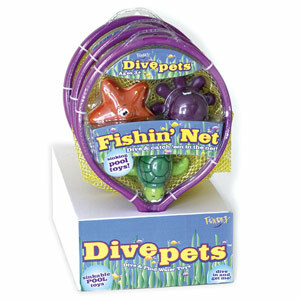 This game is really simple for younger kids, which made it great for us! You put all the objects inside Ned's head. Then, each person draws a card with a "silly thing" on it. That is your silly thing that you will try to find! Then, all at the same time, you stick your hands in one of Ned's ears or nostrils (yummy!) and dig around to try to find your silly item. No looking! The first person to pull out the right item wins! If no one pulls out the right item on the first try, Ned is the winner! A really cool thing about this game is that it contains ten blank cards that you can use to add your own "silly things" from around the house. We tried to do this, and got a rock, and a candy wrapper. I had to turn down quite a few ideas for things to put in Ned's head ("Look Mom! We can use that dog poop in the yard! Oooh Here's a banana peel! "), but really, there are tons of things that you could use! VERDICT: Love Love LOVE this game! Perfect for little boys! Tater had no idea that he was actually using his sense of touch to play this game, and his memory! It was great to see him get so excited about all the "Yucky Stuff" inside Ned's Head! This game is definitely a winner around here! 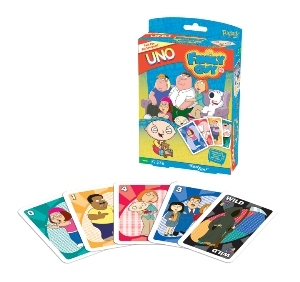 Next we got to review Uno: Family Guy! I knew this one would also be popular since Tater and his daddy are both big Family Guy fans! We have been wanting to teach Tater to play Uno for awhile, but he has never seemed interested. I knew it would be good for him, to teach not only colors and numbers, but matching and taking turns as well. VERDICT:Well, Peter Griffin on the cards did the trick! He has asked to play this Family Guy Uno game every day since it arrived! His favorite part is the special Stewie "OBEY ME!" card, which allows you to take over the game! Now, I think he is still a little young for Uno, the ages say from 7 and up, but he definitely got the just of it, and as long as we were all (very) patient, he did just fine! Now folks, this one was mom's favorite! This is the Chairs Stacking Game (with collectible tin).The ages on this game are 5 and up. That makes it perfect to play with the whole family! I really enjoyed this game and I also enjoyed that there are multiple ways to play! 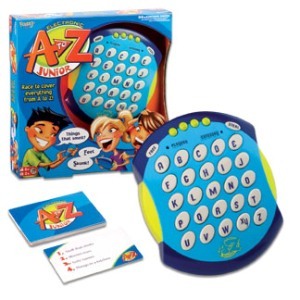 The first way to play is to decide on a number of rounds. (We played 5 rounds.) Each player starts by stacking up a chair on their turn, without letting them fall. 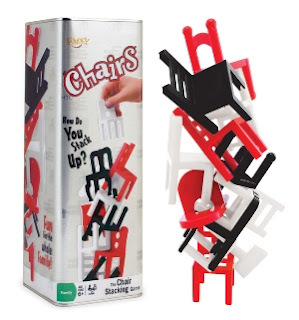 If the stack of chairs falls on your turn, you must count one point for each chair that fell down on your turn. Then a new round starts. At the end of all the rounds, the player with the lowest number of points wins! The other way to play is to be the first player to get rid of all your chairs. I think this one was my favorite way to play! Each player gets the same number of chairs. If the stack falls on your turn, you have to TAKE each of the fallen chairs and add it to your pile. The game continues until one player runs out of chairs! VERDICT: A classic, definitely my favorite of the three! I like that the whole family can play this game, with no one feeling left out. There is no advantage to the younger or older players, everyone has to be just as careful as everyone else! Fundex games has so many more games, I could never tell you about all of them! There really is something for everyone! I will show you guys a few more of my favorites! To find out which Fundex games will be your family's favorites, just click here! A BIG thank you to Fundex Games for providing my family with some (much needed) quality time together! I am so happy to announce that Fundex Games is also kind enough to sponsor a great giveaway! We will have three winners! This is how it is going to work! I will use random.org to draw three names. The first name will be the winner of the "What's In Ned's Head Game", the second name will be the winner of the "Family Guy Uno Game", and the third name will be the winner of the "Chairs Game"! Go here to Fundex Games' site and let me know another game you would like to try! +1 extra entry PER DAY! Tweet about this giveaway/blog about it/post it on your facebook. Make sure to leave a link to this post, and then come back here. Leave a comment telling me where you posted. You can do this every day for one extra entry PER DAY! contest will end on 8/15/2011 at approx 11:59 pm. Winners will be chosen via random.org and will have 48 hours to claim their prize or an alternate winner will be chosen. Sponsor is responsible for shipment of prizes. Open to US residents. disclosure: I was provided with the above mentioned products in order to conduct a review. No monetary compensation was received, and all opinions are mine alone. i like the chinese checkers. we would LOVE the pinkalicious UNO, that's awesome! my daughter loves those books! signed up for shop it to me too! 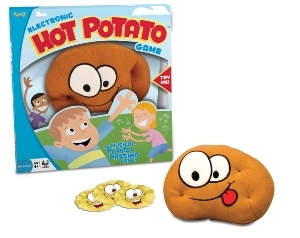 I love the hot potato game! What's In Ned's Head looks super fun! So does Alfredo's Food Fight and Booby Trap! When Pigs Fly would be another game I would like to try. My kids always liked Hot Potato and I'm sure that my grandkids would like to have it too. I tweeted today for an extra entry. My daughter would LOVE the Diary of a Wimpy kid- Scrabble. I love the John Deere Family Farm Board Game.Thanks! I like Fundex on FB as Leslie Luke Stanziani.Thanks! I follow Fundex on twitter as lstanziani.Thanks! I've always wanted to buy What's in Ned's Head, but since you reviewed it, Sketchy is my second choice. I liked Flip Out Mama and Fundex games On FaceBook. I Followed Flip Out Mama and Fundex games On Twitter. Diary of a Wimpy Kid Scrabble sounds perfect for my boys. The Peanut Butter and Jelly card game looks really cute! I like the cookin cookies game. I'd like to check out Sketchy!! From the site, I also liked the nature UNO :) Thanks for the giveaway! 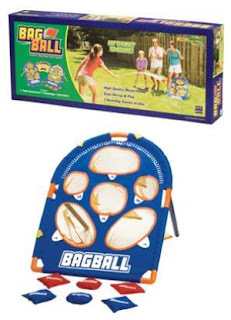 Would love to add bag ball to our collection...looks like lots of fun! the cookies game is cool! DONT TIP THIS WAITER IS GREAT! How cool, they make Peanuts Uno!! I would like to try When Pigs Fly! kassie_l_2010@hotmail.com Liked on facebook and commented! I liked the Diary of A Wimpy Kid Game. I like the UNO Family Guy. I would like to try Tumba. I follow fundex games on twitter as kmayans. All of the games look like fun! I loved Pick up Sticks as a kid...I cannot believe I haven't thought about that game until I visited the website. I know my 7 year old would love that! My 10 year old would LOVE Diary of a Wimpy Kid Scrabble. Thanks so much for the chance to win. Following on Twitter as gatoraims. Dont tip the Waiter looks like a real fun family game. I know my kids would like it, and they would def like the games in the sweep.